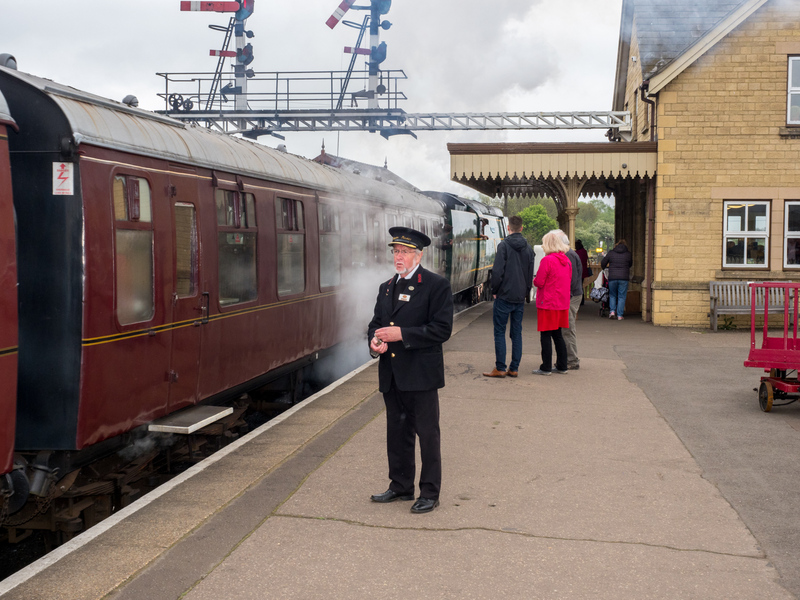 Don, who says he is 58, worked on the railways for 40 years and now volunteers at Nene Valley Railway. He voted remain in the 2016 European Union referendum and although a traditional Liberal/Labour supporter, voted Conservative in the 2015 general election "To keep UKIP out". Stibbington, Cambridgeshire.